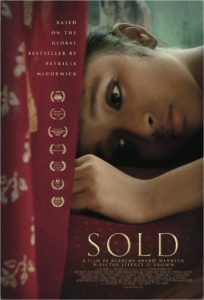 Join WAR, Int’l for an interactive screening of the new movie, SOLD. We will hear from Becky McDonald, our President and Founder, and a Nepali safehouse partner prior to the event at 6:00p.m. on the breadth of human trafficking. There will be hor d’oeuvres and shopping for guests, as well. Next post: Strip Clubs in the U.S.